You're together no matter how many miles separate you. While the advancement of technology has given us unprecedented ways of communicating with one another from all over the world, there's still nothing out there that can compare to sitting next to the person you love. For people in relationships, snuggling up next to your partner is one of the most relaxing and feel-good moments in a relationship. But for others in long-distance relationships, being apart is one of the hardest things a person will ever have to do in their life. Not seeing your partner for weeks or months at a time can take a toll on you and your health. Even if you keep in touch through texting or FaceTiming, nothing compares to their touch. You may worry about them daily and wonder if they are doing OK. Are they safe and warm? Are they eating right? Is their blood pressure stable and normal? Though not all of us are worry-warts, that's what makes these new rings so special. 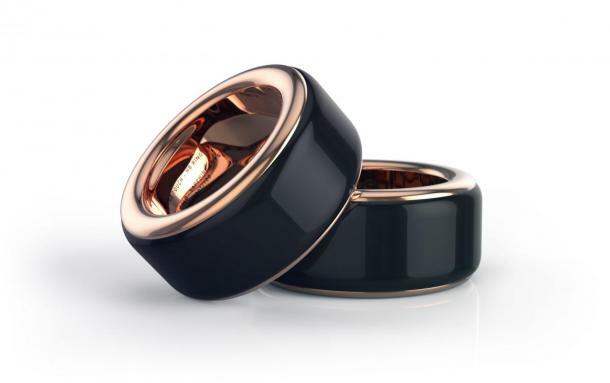 Created by a company called TheTouch, HB rings allow you to feel your partner's heartbeat in real time regardless of where they are in the world, a comfort that would certainly put couples' minds at ease. There are multiple benefits from daily physical contact. Everyone desires to feel and connect with the people they love; however, if you're in a long-distance relationship, that isn't always an option. Whether you're separated by miles or continents, these rings make it possible to have a physical connection with someone. And they're incredibly easy to use, as demonstrated by the GIF above. 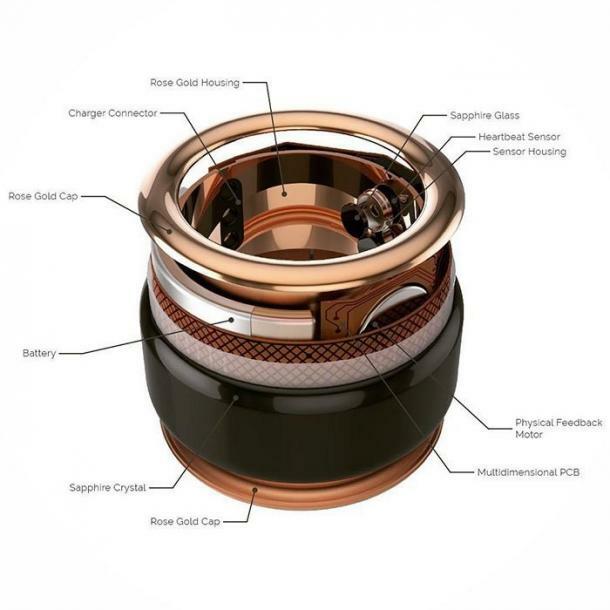 Both the rose gold and stainless steel rings feature a Unibody sapphire crystal surface, which means that you can't scratch them. These rings are made with the utmost care and the highest quality materials available. Just sync them together using a smartphone app and then tap the ring when you have data or Wi-Fi to connect to your partner's ring. And with a simple tap of the ring, you can feel your partner's heartbeat from anywhere in the world, in real-time. Simply beautiful.